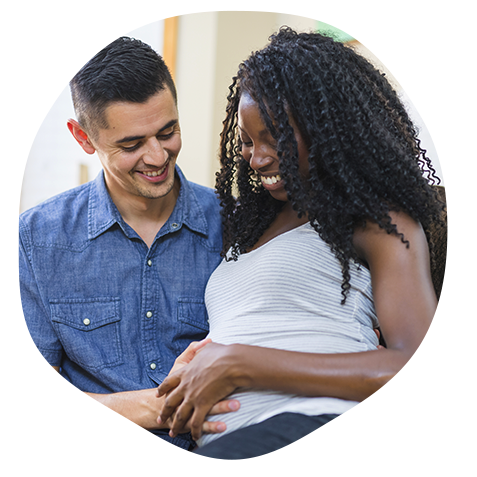 From our book to our classes, with the Lamaze Six Healthy Birth Practices as the science-backed foundation, we cover the safest and healthiest options without judgement. We want you to feel confident asking questions and making informed decisions, and comfortably taking control of your personal journey. Thinking About a Childbirth Class? Adding one more item, like attending a prenatal class, to your to-do list may seem overwhelming. But there are good reasons to be prepared. You can find more material online than ever before, but the quantity of information makes it more difficult to know facts from fiction. Google 'labor and birth' to find more than 99 million results! Lamaze certified instructors teach classes based on the latest evidence and help you filter out the misinformation. It's best to plan ahead to better understand your options during labor. During labor is not the best time to learn about the benefits, risks and alternatives you have for every decision, and comfort measures to ease your labor. Get educated in advance so you are prepared. Families who have taken a birthing class share that they feel more in control and less fearful about giving birth. You’ll gain confidence in connecting with other expecting parents and hearing from a certified educator. Every childbirth class is unique, and it’s important to find one that best fits your needs. 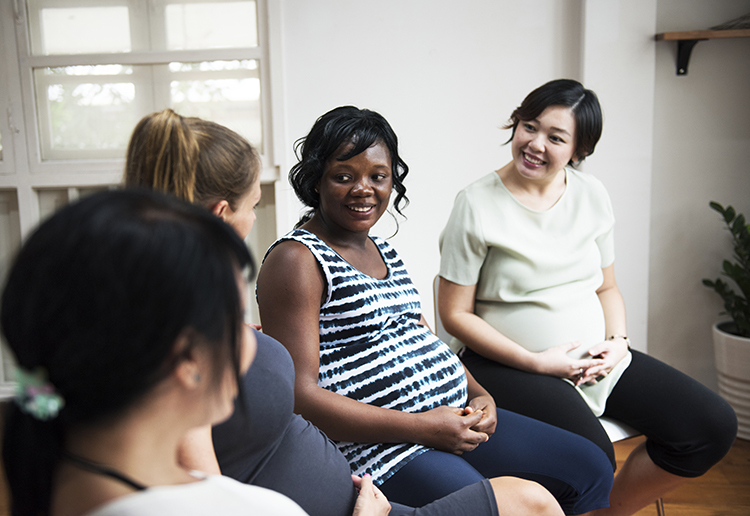 If you can, start your prenatal class search earlier in pregnancy, then you will have more options available and increase odds of attending the class of your choice. Classes are held in hospitals, birth centers, health-care providers’ offices, homes or other community locations. In-home classes, private consultations and online education are other options. Consider the duration of the class. Longer classes provide more time for interaction with other expecting parents and the instructor. A condensed weekend class may better fit your schedule and could be the best option if you are closer to your due date.